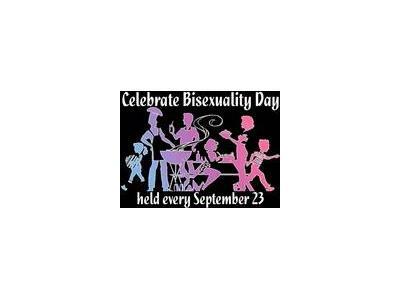 Coming up on The Halli Casser-Jayne Show, July 26, 9 pm ET, we’re dealing in sexuality–bisexuality, that is! 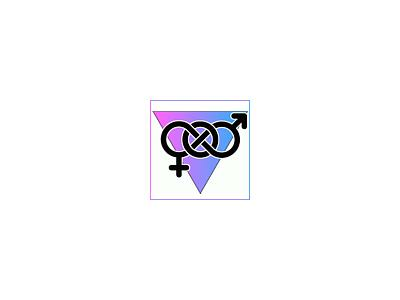 We’ll devote the hour to discussing a sexual orientation that’s often presented as a myth, a fiction, or a “confusion,” bisexuality, the worst kept secret. 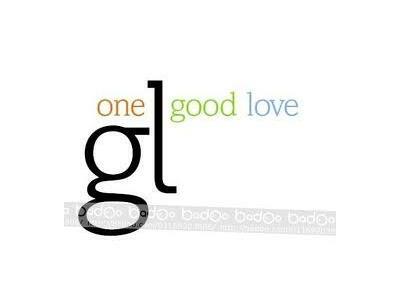 We’ll be joined by bisexual activist, author and speaker Robyn Ochs; by Frank Mastronuzzi, founder of dating site OneGoodLove and nationally recognized LGBT dating expert; by Mikaya Heart, lesbian activist, life-couch and author; and by Silvia M. Dutchevici, president and founder of the Critical Therapy Center created in recognition of the need to expand psychoanalytic praxis to include and be mindful of the ways race, class and gender interact with intrapsychic conflicts. The show promises to be eye-opening and boundary-pushing–join us, won’t you? 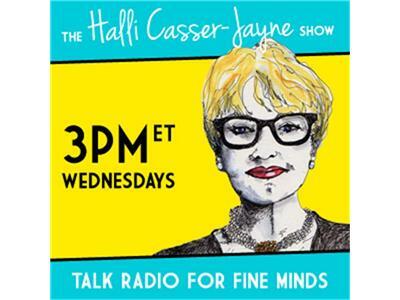 The Halli Casser-Jayne Show is always Talk Radio for Fine Minds!